The Range Store opening in Ipswich! Check out the pictures from the new store opening of the Range in Ipswich with the Heart Angels. 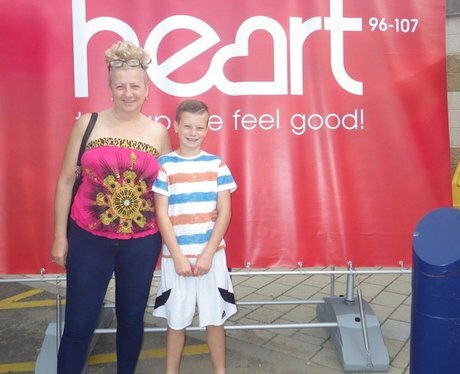 See the full gallery: The Range Store opening in Ipswich!